Overview : Every good bag needs a wing-bag. 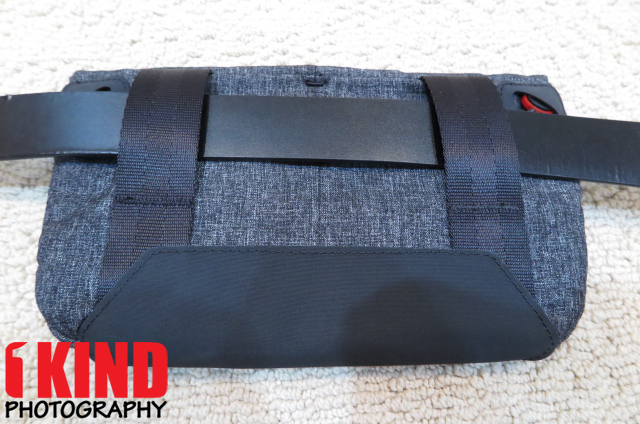 The Field Pouch is an expanding pouch for cords, accessories, batteries, hard drives, and even mirrorless cameras and lenses. Keep it in your bag, wear it on your belt or attach any Peak Design strap to turn The Field Pouch into an ultralight sling bag. With an expandable roll-top design, a waxed outer shell and felt inner padding, The Field Pouch can safely hold and organize all of your odds and ends. 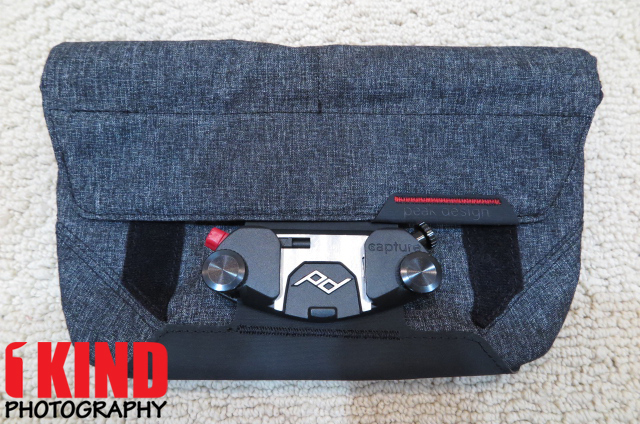 It also includes an attachment point for Capture, making it an ideal bag for carrying mirrorless setups. 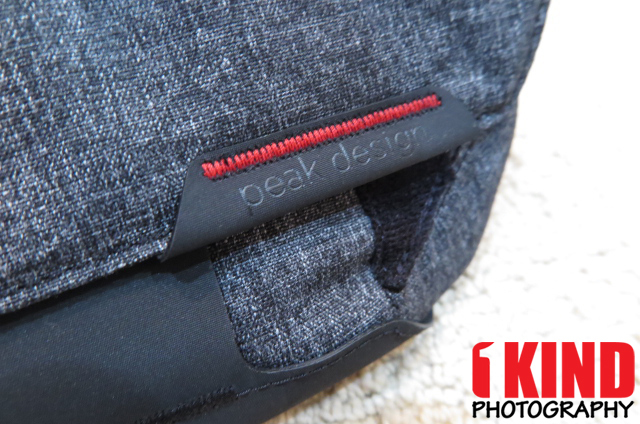 Quality/Usability : Peak Design has entered the bag market with their Everyday Messenger bag which launched on Kickstarter. 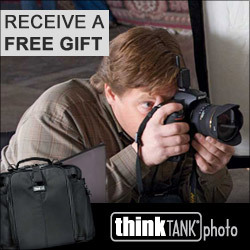 In that process, the Field Pouch was born as well. 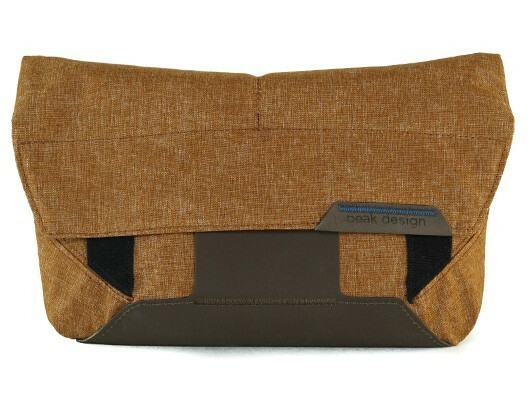 The pouch is a worthy side-kick to The Everyday Messenger or as a stand-alone. It's the perfect size to be your on-the-go ultra-light setup. Nothing else is included other than the Field Pouch and two anchor links that can be used with the Peak Design Slide, Leash or Cuff. If you're not using the anchor links, you can tuck them inside the Hypalon to hide them. And when you need to use them, just pull them out. It comes in two colors: Charcoal or Heritage Tan. 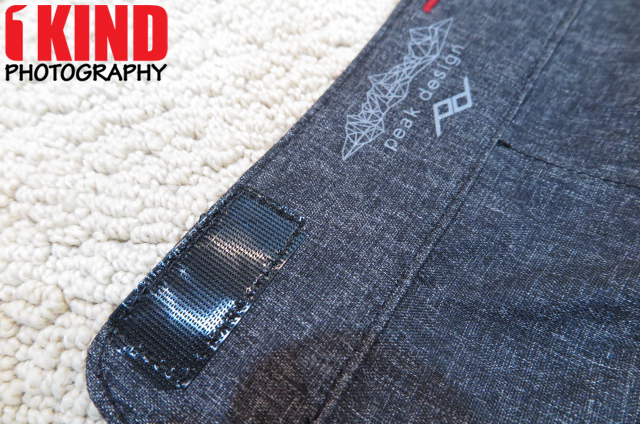 The stitching all around the bag are clean and perfectly sewn. No loose threads. 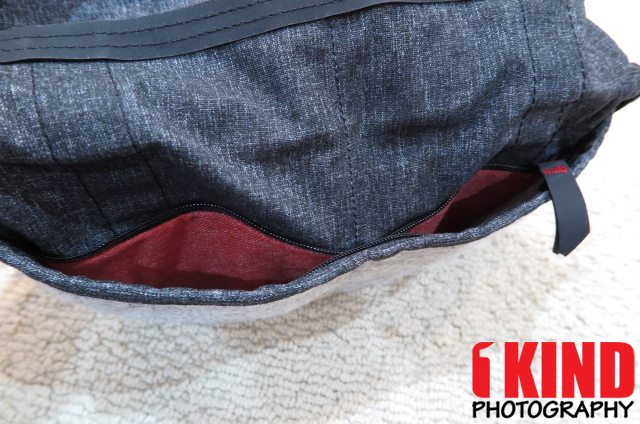 The flap contains two small velcro pieces that attaches to the bag. So no matter how packed your Field Pouch is, it will still close since the velcro is pretty much the entire heigh of the pouch. This is the view of the interior looking in. 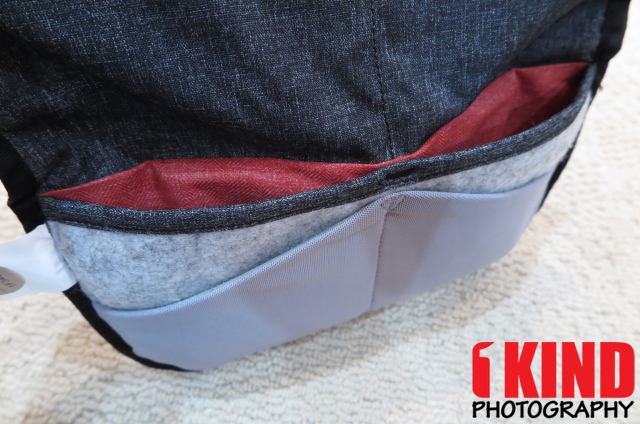 Towards the front are two pockets with a zipper enclosure. 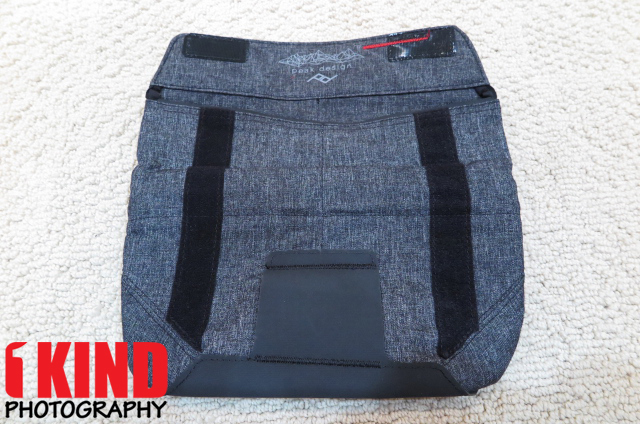 On the back side of it are four additional pockets; two of which are stretchy mesh pockets. The images you see above is with the bag flipped inside out. 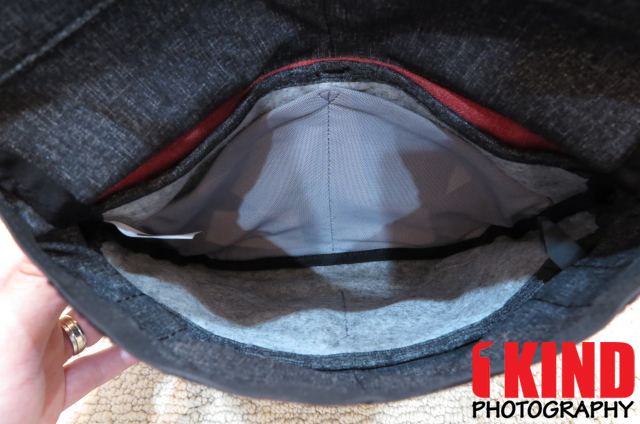 You can see how stretchy the mesh pockets are. I have a GoPro 3+ Black Edition in there and it fits perfectly fine. 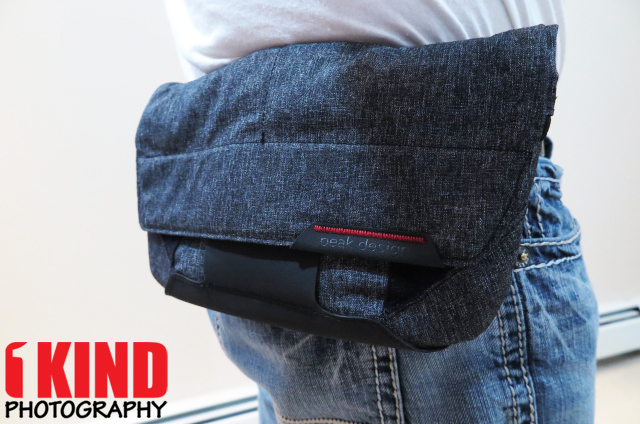 You can use the field pouch to hold your phone, money, ID/credit cards, mirrorless camera and lenses You can also carry other small stuff: cords, chargers, battery packs, hard drives, chapstick, band-aids, handcuffs...you get the point. 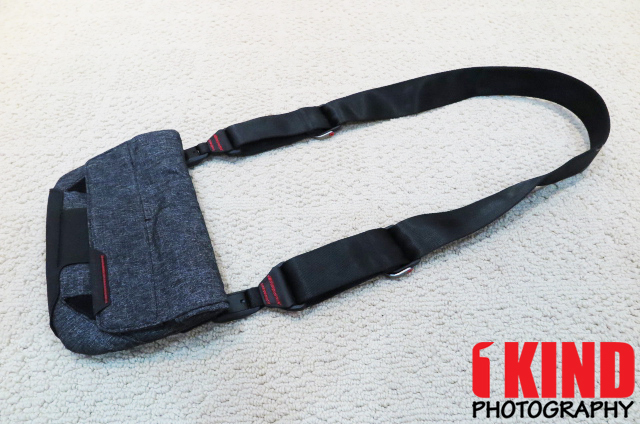 As mentioned in the beginning of the review, you can attach Peak Design straps to the Pouch and it becomes a sling/shoulder bag ideal for a short excursion. 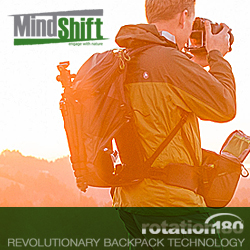 With rugged seatbelt style belt/carabiner loops on the back, The Field Pouch can hang from any belt or bag. 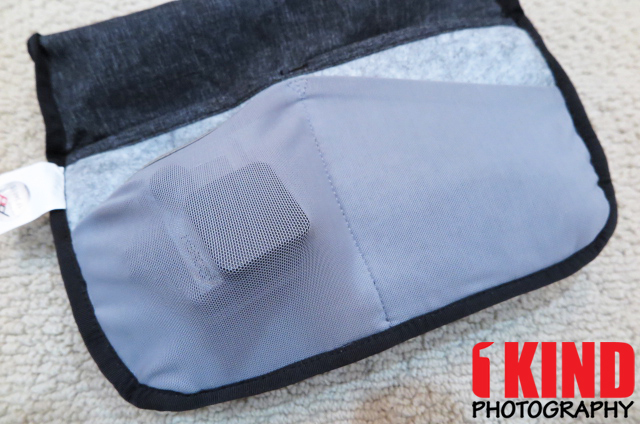 You can also attach a Capture on the front Hypalon strap and it becomes the perfect excursion bag for you and a mirrorless/point-and-shoot camera. 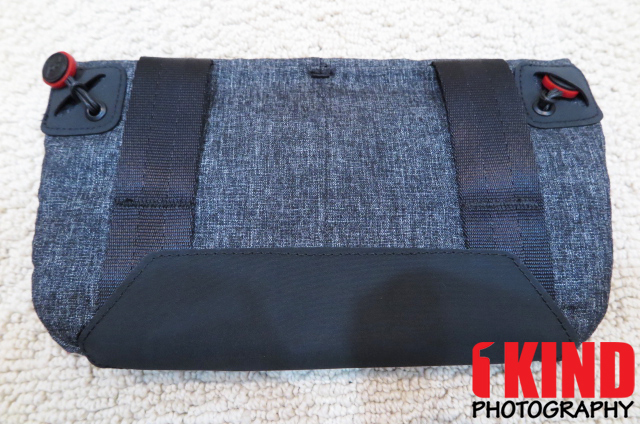 Conclusion : Overall, the Peak Design Field Pouch Wearable Accessory Pouch is a nice pouch that takes the same material and quality as the Everyday Messenger bag. 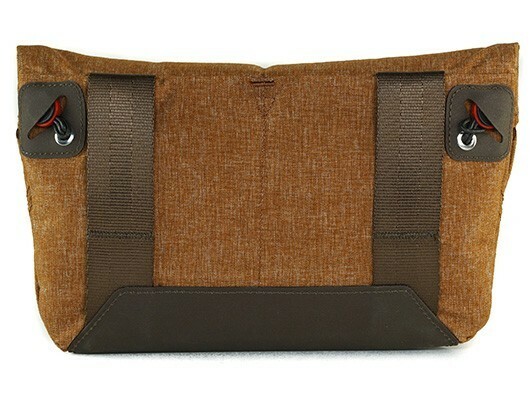 If you own or plan on purchasing the Everyday Messenger bag, the Field Pouch goes perfect with it. 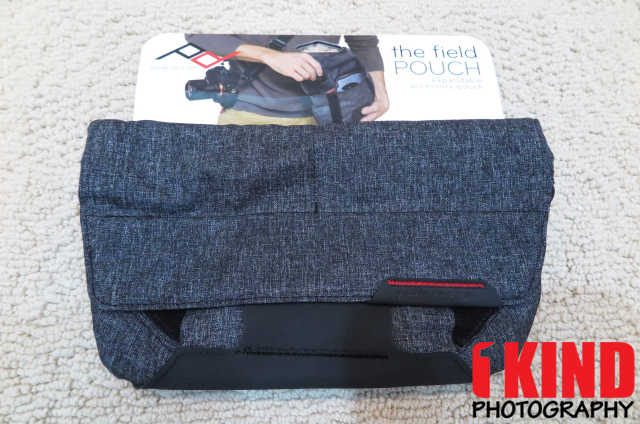 If not, the Field Pouch is also great as a stand-alone pouch. 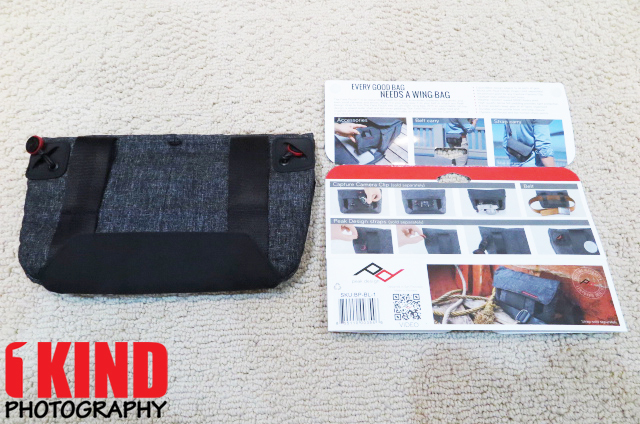 The Field Pouch is not only great for holding your camera gear and accessories but even when you want to go light and just want to use it to hold your phone, wallet, keys, etc. whether its for a walk or for a trip/vacation. I've used the Field Pouch for when I'm on a business trip to hold all my accessories and when I'm out with the family to hold my keys and wallet.